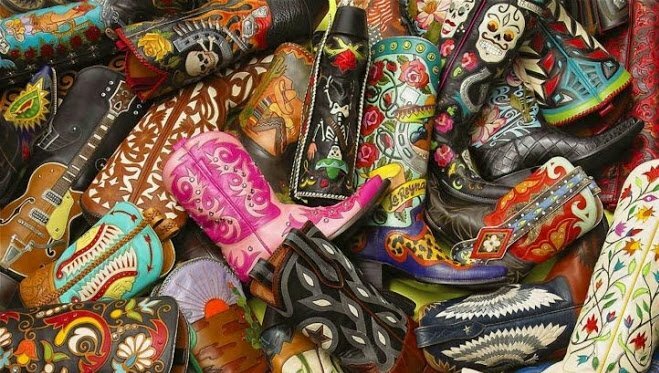 Ladies Boots from America and Mexico for reduced prices. Last pair of discontinued styles or just for less. Handmade women's classic cowboy boots in Champagne Lizard le..